OnePlus 6 Gets OxygenOS Open Beta 4 With Fixes For Touch Latency & Updated Community App - AndroGuider | One Stop For The Techy You! 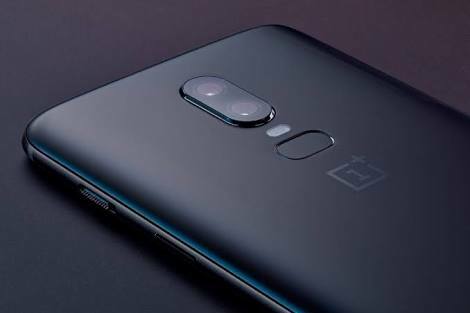 The OnePlus 6 just started getting the stable Android 9 update, and now OnePlus has released a new beta build for the device. OxygenOS Open Beta 4 brings the much awaited fixes to touch latency, improvements to the standby battery life, an updated version of the OnePlus community app and UI tweaks to the dialer and calling app. OB4 is rolling out to current beta users as an OTA update. If you are on a different ROM (stable or custom) and would like to try out the OxygenOS beta, you can find the download link of the ROM and installation instructions here.